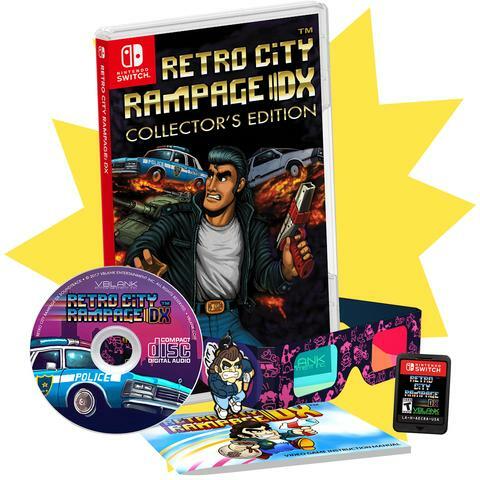 Following up on a previous update, after some delay the Retro City Rampage DX: Collector’s Edition for the Switch will be shipping tomorrow. 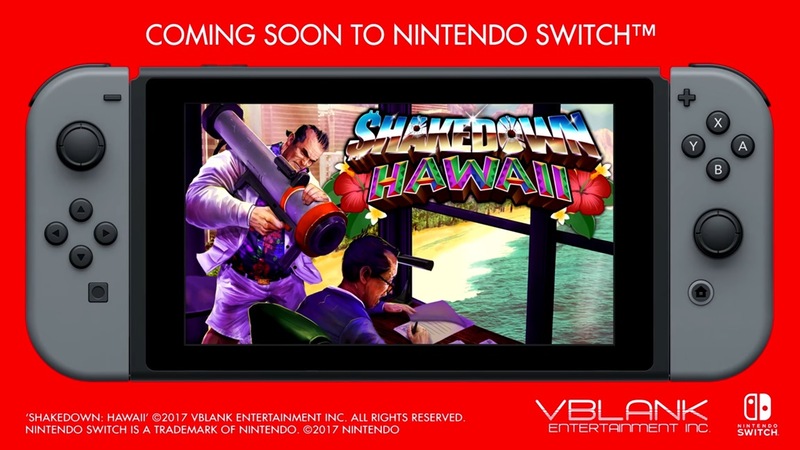 Vblank Entertainment confirmed in a tweet today that copies are in hand. Fans who have been waiting for their copy won’t have to wait much longer. As we reported last week, Retro City Rampage DX: Collector’s Edition had a delay in shipping (the standard edition shipped on time). Today, Vblank Entertainment announced on Twitter that the physical copies should be ready for shipping next week, along with the complementary four alternate covers as an apology. Hopefully fans won’t have to wait much longer. Will hopefully be going out next week. They're scheduled to be finished assembly/shrinkwrapping this week. A Reddit user by the name of IronMadden has posted a screenshot showing that Vblank is delaying Retro City Rampage DX: Collector’s Edition. 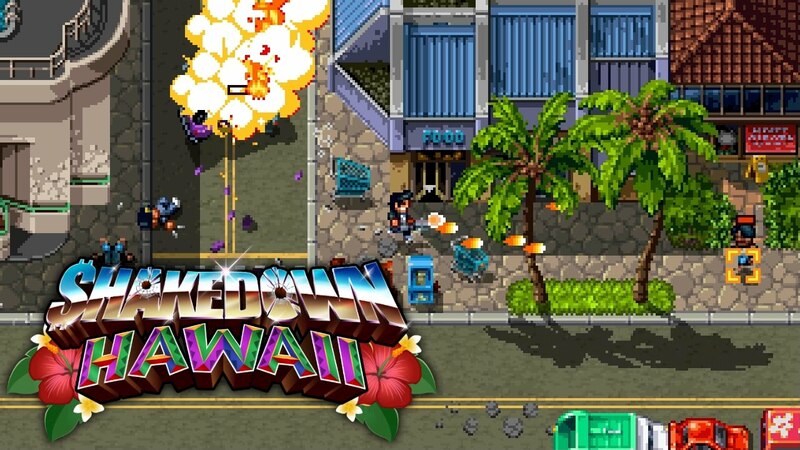 Emails from Vblank have been sent out about the physical versions of Retro City Rampage DX saying that the Standard Editions of the game are ready to ship tomorrow, but the Collector’s Editions are being delayed for at least a week. As an apology for the delay there will be four alternate covers included with the Collector’s Edition of the game as a bonus. 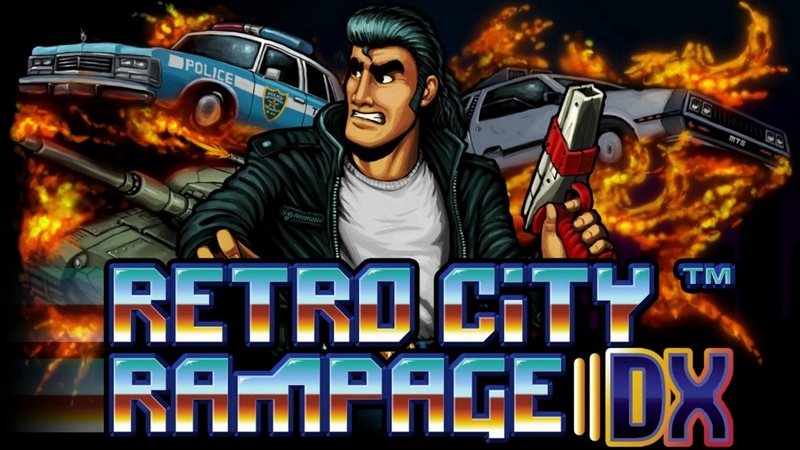 Vblank Entertainment announced a physical version of Retro City Rampage: DX on Switch last week, and pre-orders are now live. 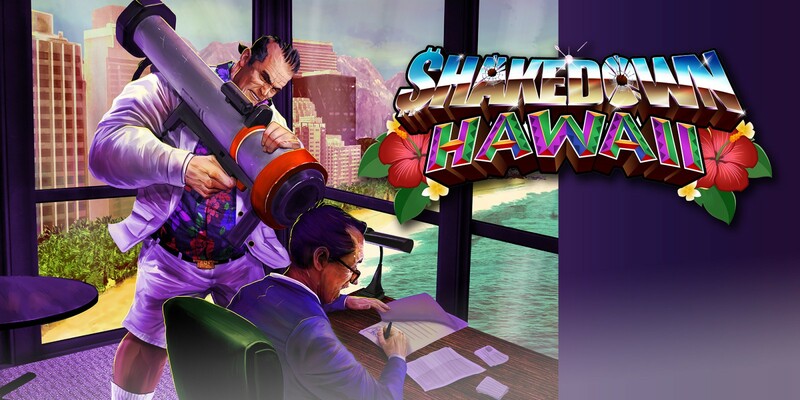 You can reserve the collector’s edition here and the standard version here. Both releases come with a cartridge and manual. However, the collector’s edition adds a keychain, soundtrack, 3D glasses, and a reversible cover. Orders will begin to ship on October 19.